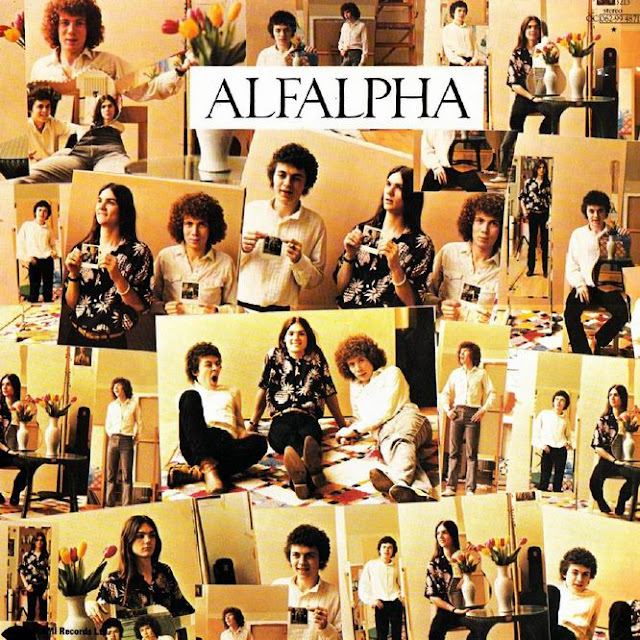 With a rather stylish album cover created by none other than renowned artist David Hockney; Alfalpha had some serious friends in high places with the inside sleeve namedropping Pete Townsend/ Pink Floyd drummer Nick Mason and more importantly Marc Bolan of T Rex. It's the connection with the godfather of glam that reaped big dividends including contributing vocals to what would be the final T Rex album "Dandy In The Underworld" and several appearances on Bolan's short-lived television show "Marc" which ran for six episodes before his untimely death in September 1977. 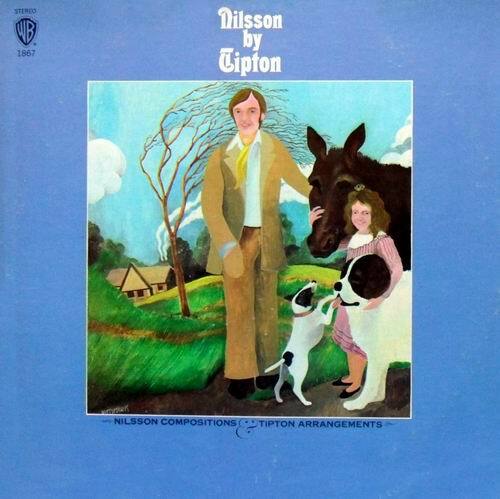 I Indeed this is a very laid-back album in the style of America and Crosby, Stills & Nash. Not a problem since I'm a fan I of both but unlike their folk-pop peers, Alfalpha didn't have a well of great songs at their disposal. Vocally and as expected, the trio blends well with jangly acoustic and occasionally but not often enough electric guitars and yet nothing here sticks, although tunes like the sugary sweet 'About You' and the windswept "Sky Turned Red" are certainly passable. 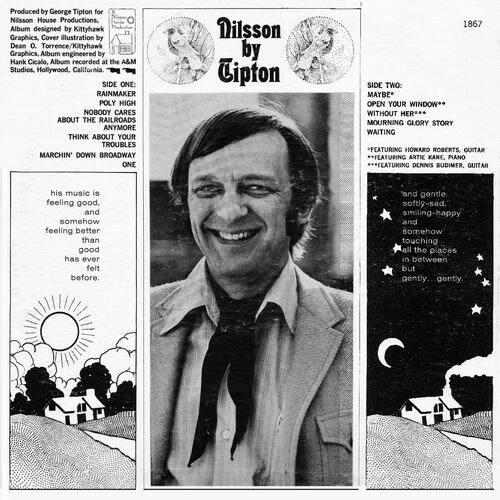 One single "If I Can Just Get through Tonight" was released and it too is a pleasant little ditty but with so much ground breaking competition in 1977 it never stood a chance. 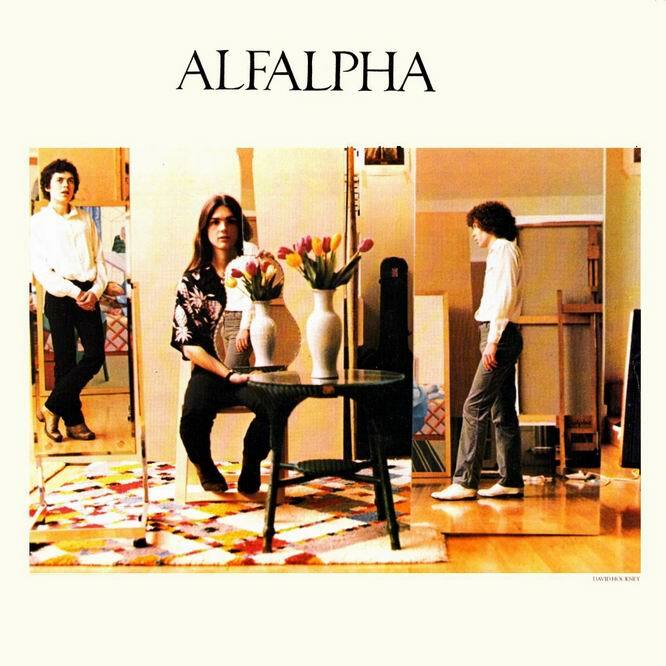 Too late for the Laurel Canyon heyday and too early to hitch-up on the Paisley Underground movement; Alfalpha were a melancholic minor league oddity in the wrong era and short of originality.